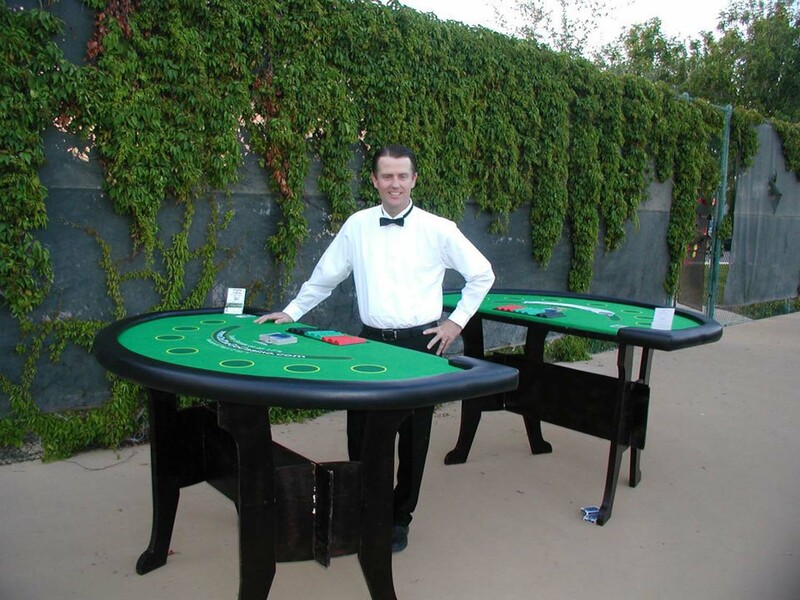 The quality of the casino party dealers and managers can make or break your casino party event. On the Go Casino® Inc.s uses only dynamic, outgoing casino party dealers who understand that their main job is to entertain your guests. Our casino party dealers and managers are thoroughly knowledgeable in the rules of the casino games and will patiently explain these rules to any of your guests that may be unfamiliar with how to play. Our casino party dealers will ensure your guests have a great time! 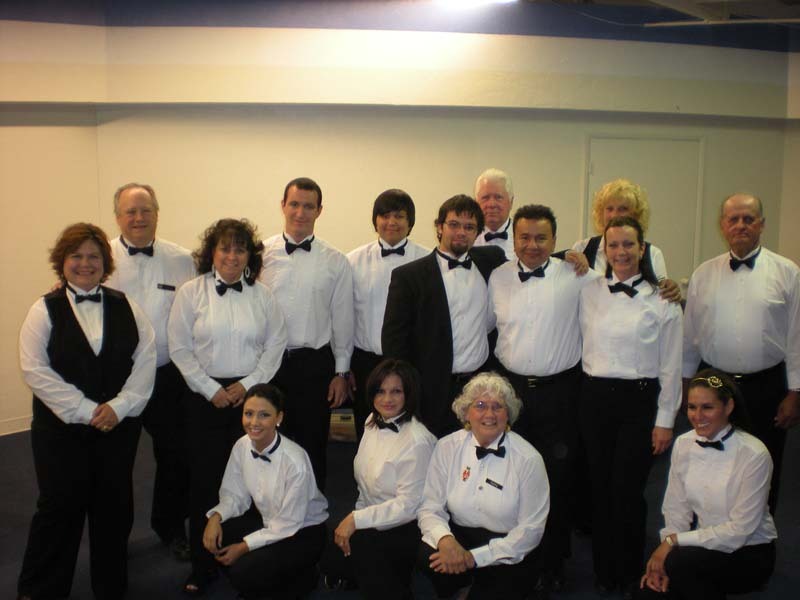 Our average casino party dealer has over 5 years of experience dealing casino parites and casino night fundraisers. Many of our dealers are proficient at multiple games. Standard dealer dress is balck and white, Western or Hawaiian. Other dress themes are available at additional cost. Please contact us for details and availability. The number one quality we seek in our casino party dealers is the ability to create a fun environment for our guests. You need to know the rules of the casino night games and how to explain them clearly to players, as many people at these types of events have never played before. We are always looking for people with outgoing personalities as new casino party dealers. Do you have a dynamic personality and like to have fun at work? Interested in becoming a dealer? Click on DEALER APPLICATION to fill out a short informational form.